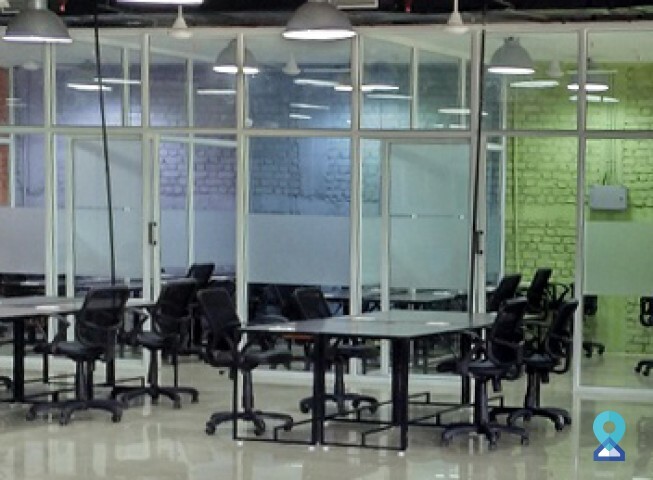 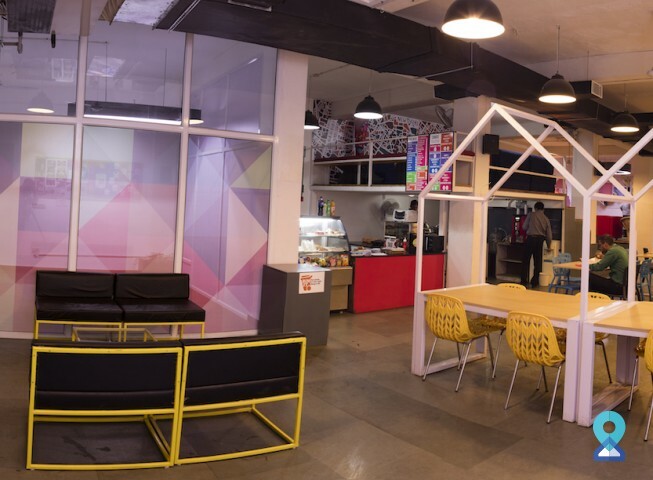 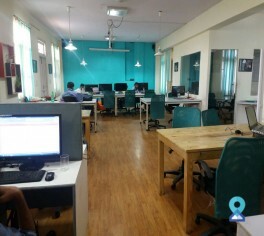 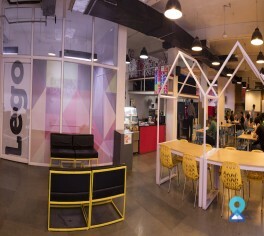 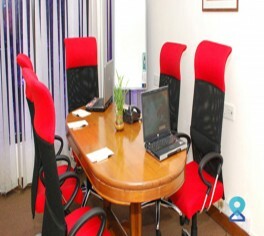 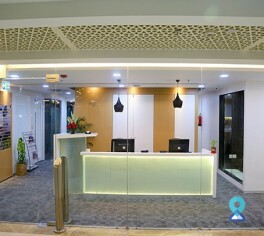 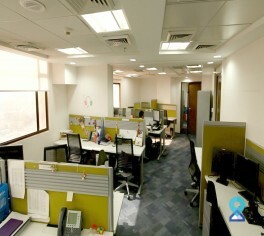 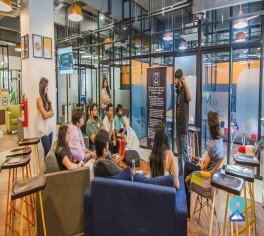 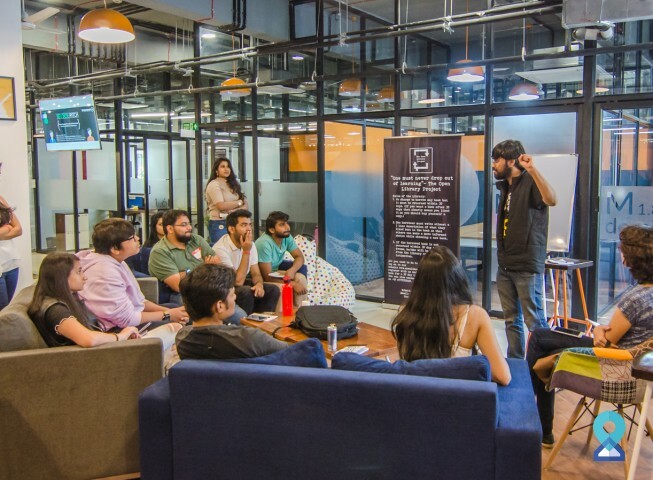 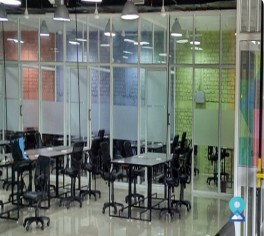 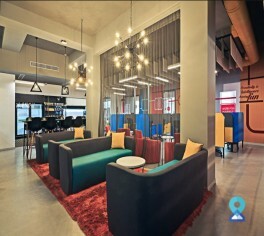 This co-working center is located in one of the most sort after regions of the nation's capital i.e. 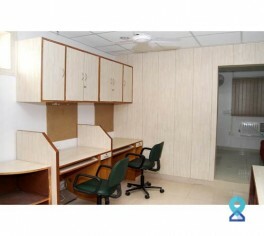 Central Delhi with a close proximity to the Connaught Circus and also the Jhandewalan region. 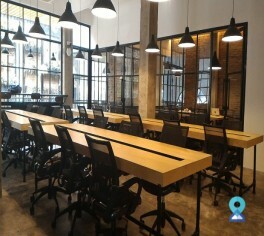 This co-working center will be available for more than 500 co-workers to collaborate. 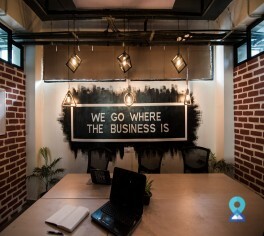 So, be it that you are a freelancer, an early stage or well funded startup or even an organisation looking for the expansion, then this is the place to be in. 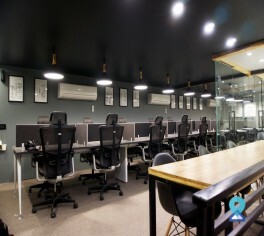 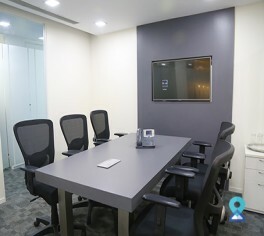 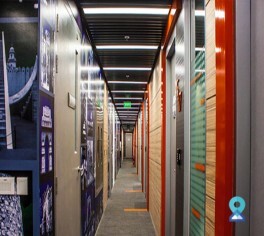 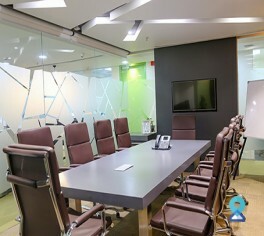 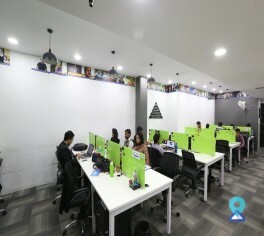 Of course they do provide all the amenities to look after your day to day office needs, but they will also facilitate you by connecting with experts from different industries to learn different business strategies for helping your business grow. 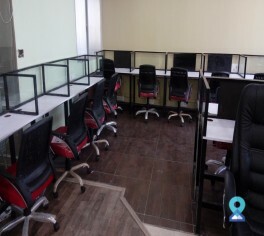 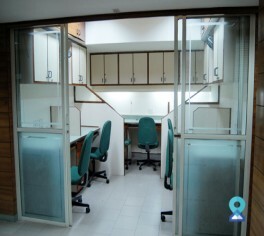 If you are looking for the office space which offers premium quality at reasonable prices, then this co-working center is the right place.